One year ago, marked a day of hate and death at Charlottesville. 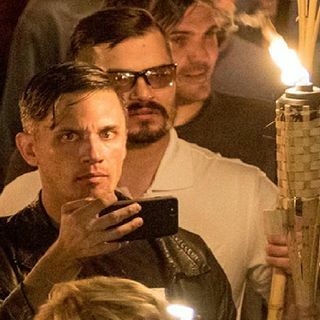 White nationalists and supremacists marched into Charlottesville with Tiki torches, swastikas and confederate flags as symbols of hate just like the KKK and Nazis did. What role did the Libertarian Party play in this day of hate?